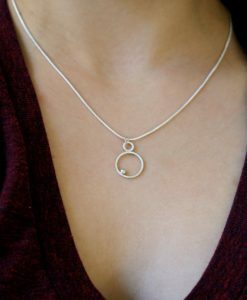 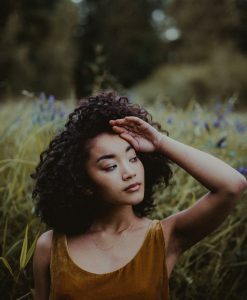 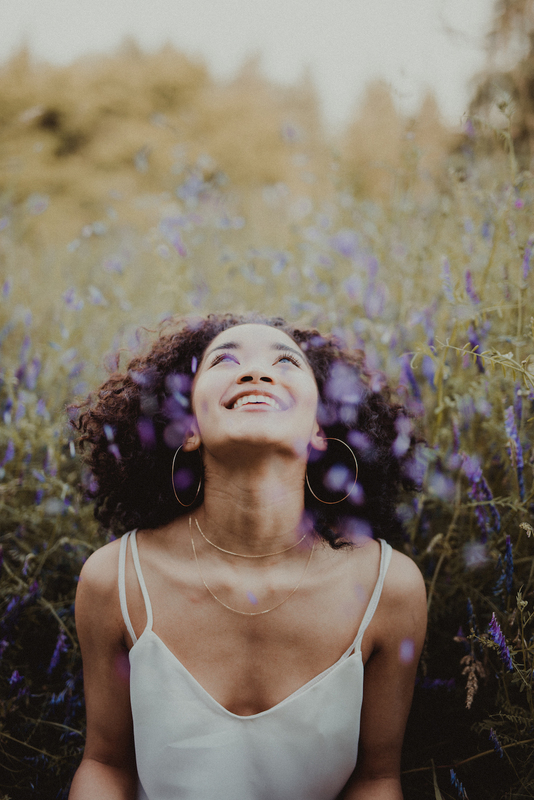 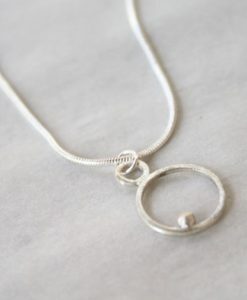 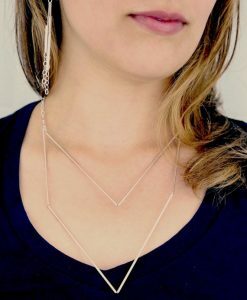 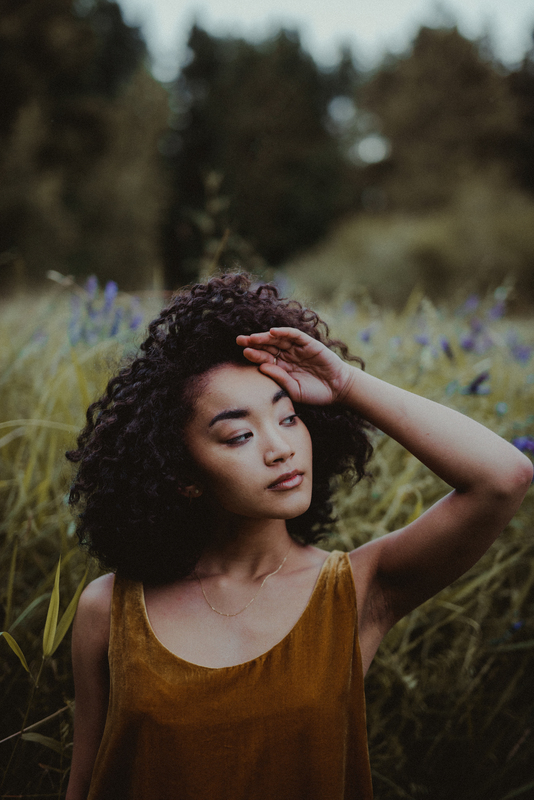 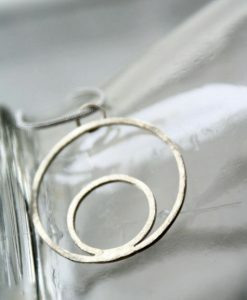 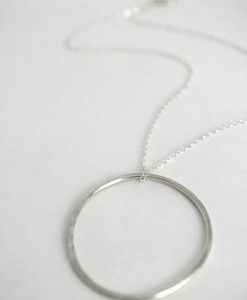 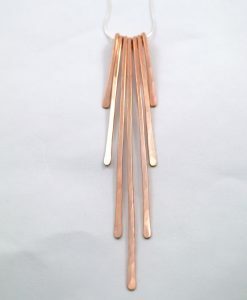 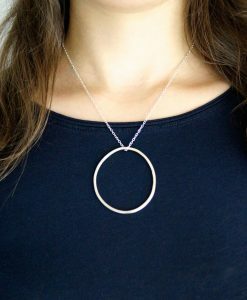 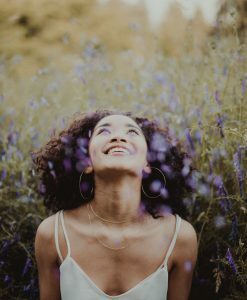 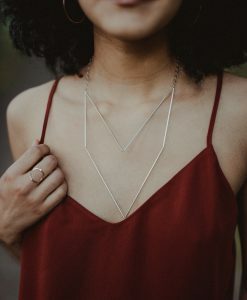 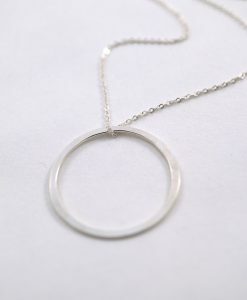 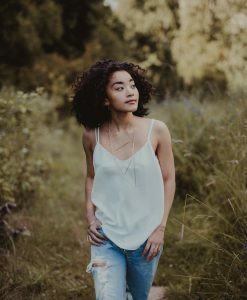 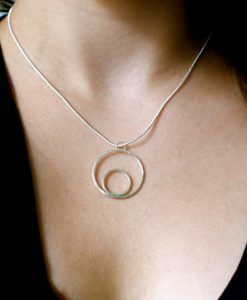 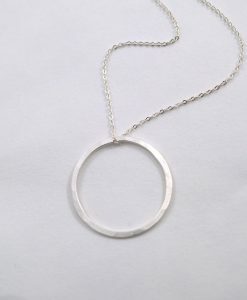 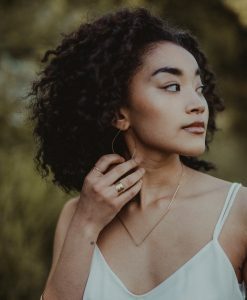 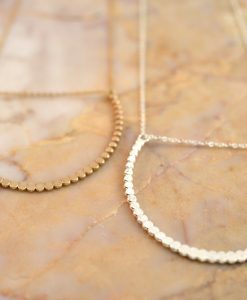 These beautiful necklaces are simple and elegant. 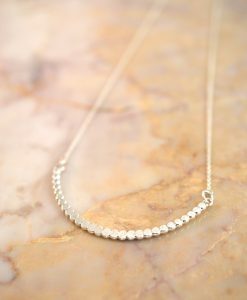 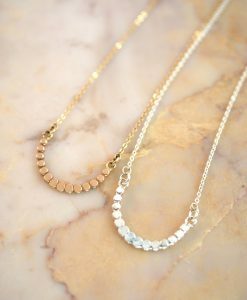 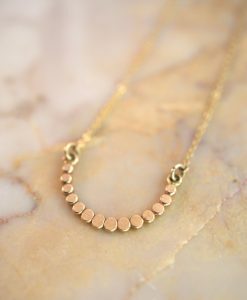 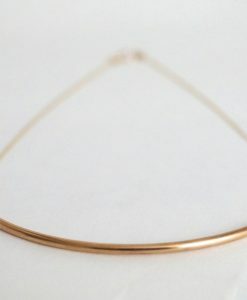 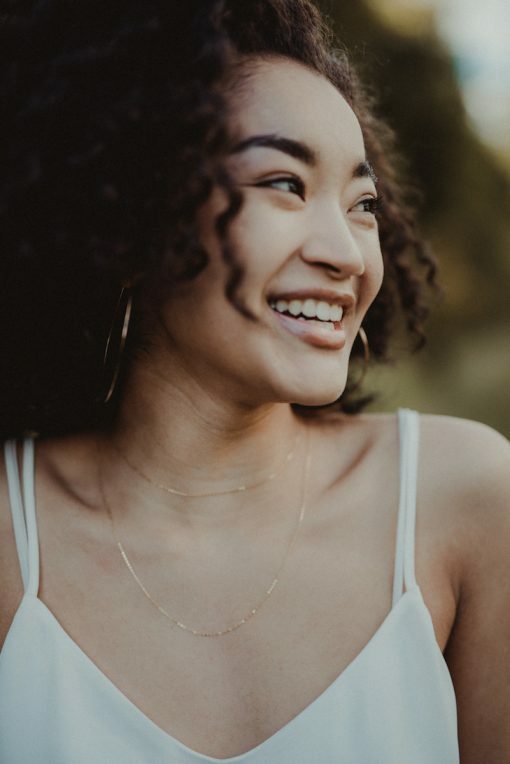 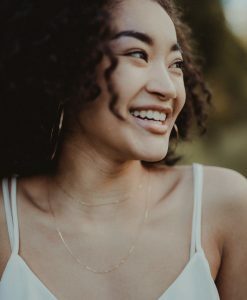 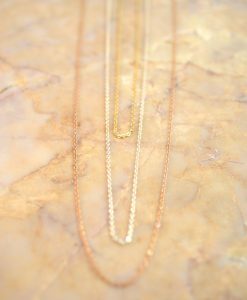 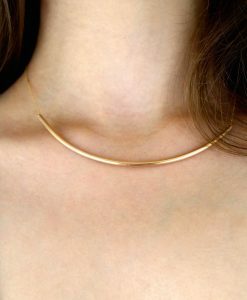 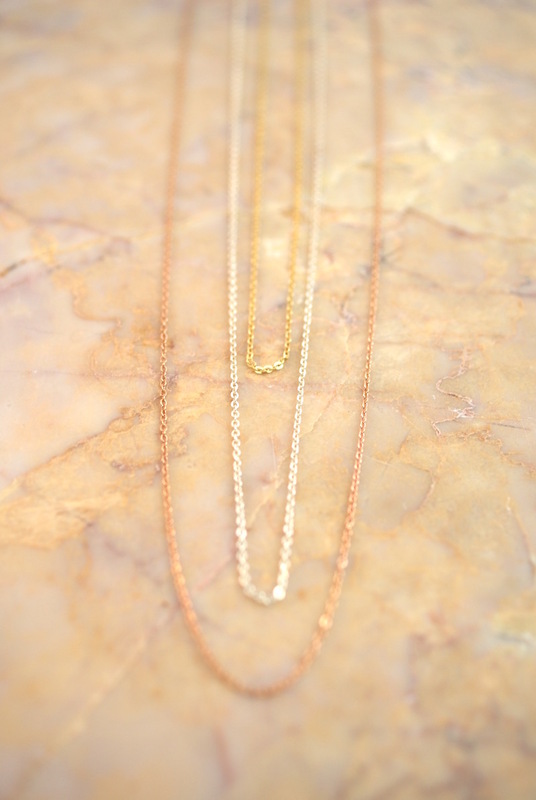 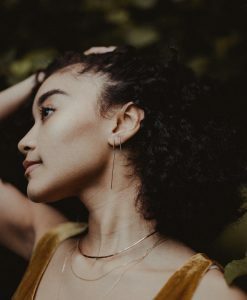 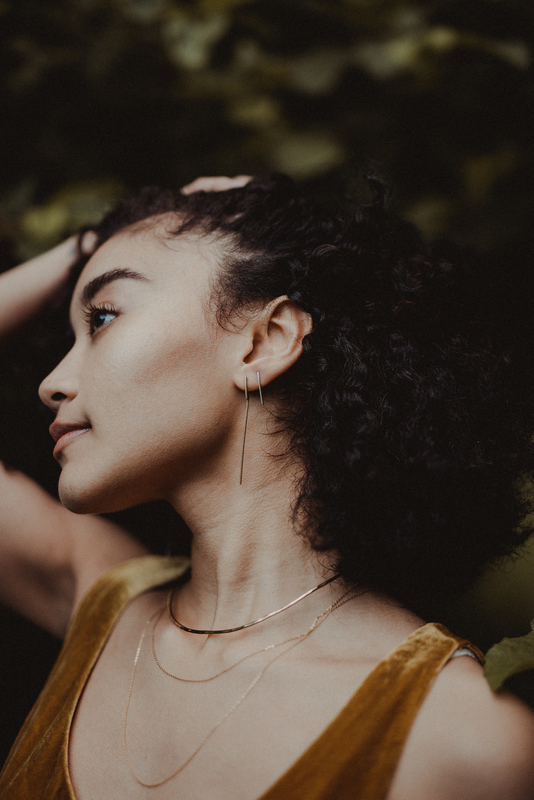 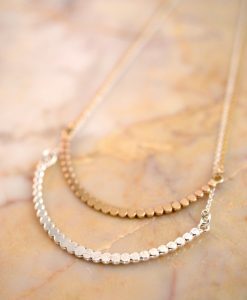 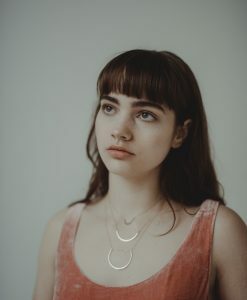 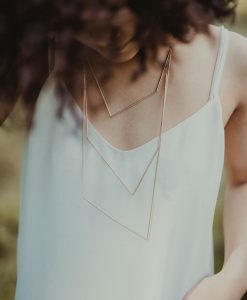 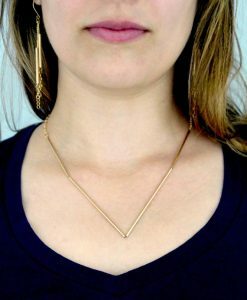 Made of a delicate 14k Gold fill chain these necklaces can be doubled and worn as bracelets, anklets or choker necklaces. 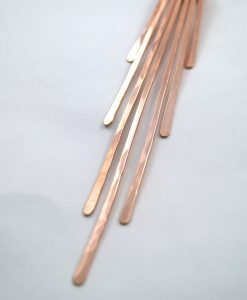 Choose a length that works for you at checkout!